Honda’s entrant in the compact SUV space, the BR-V will be positioned against the segment-leading Hyundai Creta and the recently updated Renault Duster. The good part about the BR-V is that, apart from the fact that it will share its engines (1.5-liter petrol and diesel) with the Honda City, it’s a seven-seater. 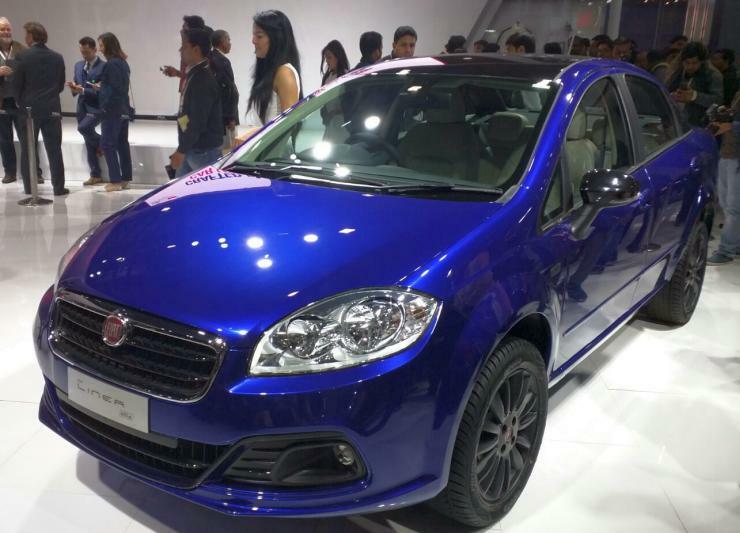 It’s based on the same platform as the Brio (Amaze and Mobilio), so expect car-like handling, hence making it the only SUV in the space that offers sorted dynamics with the practicality of seven seats. The upcoming Toyota Innova has large shoes to fill — given how rounded the outgoing product is — but at the same time, it’s got the brand value in its favour. The new Innova shares its platform with the Fortuner (expected next year) and gets new engines: a 2.4-liter and a 2.8-liter diesel. Despite downsizing from the current 2.5-liter unit, Toyota has managed to squeeze in about 50 hp more. A petrol engine is likely while the two diesels will also get automatics — the 2.4-liter unit will get a manual gearbox as standard. 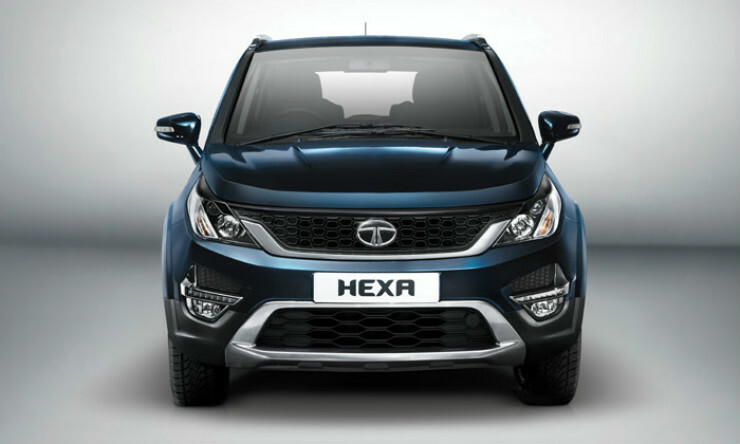 To be positioned at the top of Tata’s current line-up, the Hexa will replace the Aria. With better styling, a hugely improved interior, and a more powerful engine, it’s better than Aria in all possible ways. There will also be an optional automatic gearbox on offer, while multiple customisation options will be present thanks to Tata’s in-house personalisation arm. The VW Polo GTI will be a welcome addition to the small hot hatchback segment in the country. Powered by a 1.8-liter turbocharged petrol engine that makes 189 hp and 250 Nm of torque, it will be a hoot to drive, to say the least. Handling has been the regular Polo’s forte, but with stiffer suspension the GTI will be at a different level altogether. And to top it all, the Polo GTI will be available in a three-door guise.